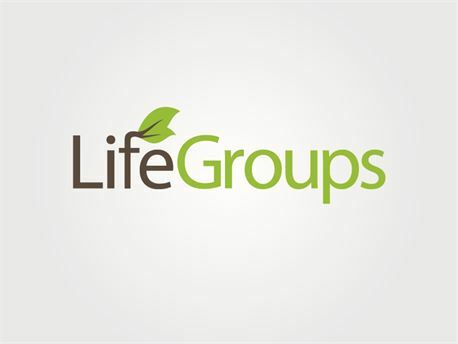 Next “Discover Group” Starting January 21st! 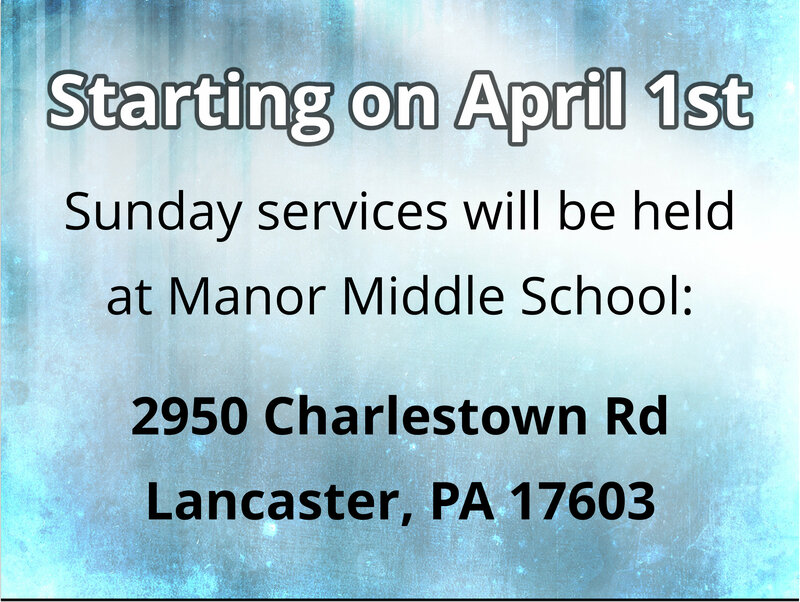 Threshold’s next Discover Group will be starting on Sunday, January 21st! 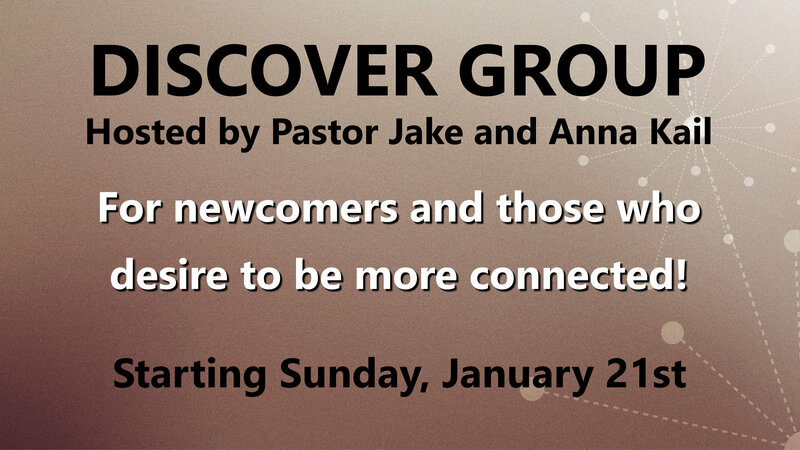 Hosted by pastor Jake and Anna Kail, the Discover Group is for newcomers and those who desire to be more connected in the Threshold body. It also the first step in membership at Threshold (although attending the Discover Group does not obligate you to become a member). 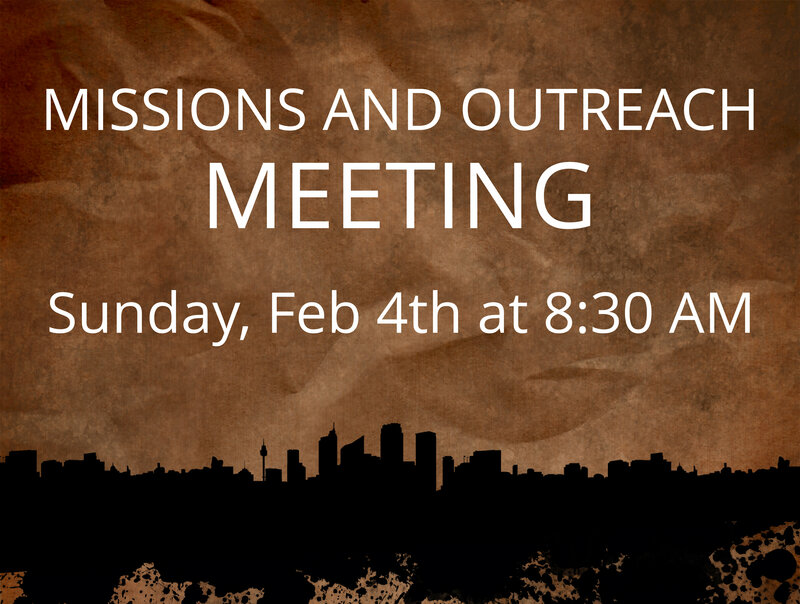 One of our values at Threshold Church is “the mission of God.” We are active participants in God’s mission to reach the world and advance God’s kingdom, and we want to see this value continue to be established in our church body in a variety of ways. 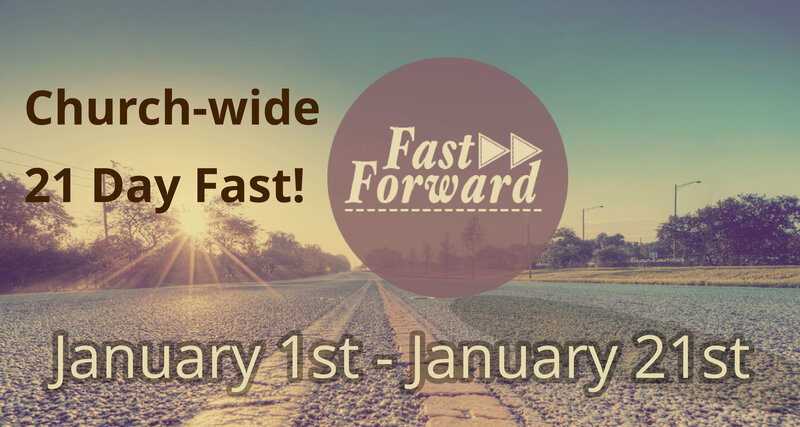 Church-wide 21 Day Fast Starting January 1st! As we close out 2017, we are so grateful for all that the Lord has done this year. We also look with anticipation for what God has in store for the New Year!